This story by Sharon Runge, Executive Director of Kenya Connect, was originally published on Level Up Village on March 21, 2016.
Who could imagine that a group of year 7s in Kenya with no electricity in their homes or school could be on the forefront of one of the most innovative technologies of our time? 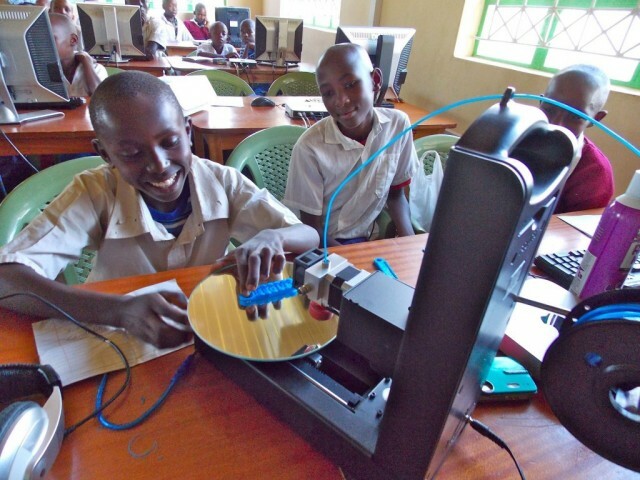 Students from Kambiti Primary School, one of Kenya Connect’s 55 partner schools, are learning to use computer-aided design (CAD) and a 3D printer to design key chains, chess pieces and even solar lights through a Level Up Village course called Global Inventors. 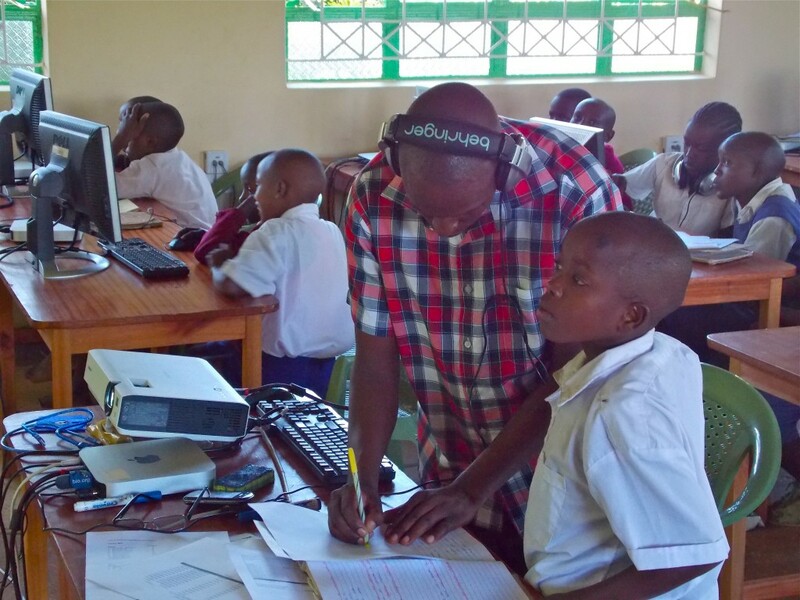 Kenya Connect first teamed up with U.S.-based Level Up Village (LUV) in 2015 to offer STEAM (STEM + arts) classes in coding, animation and video game design at the KC Learning Resource Center – a state-of-the-art solar powered facility in rural Wamunyu with the only computers available to students for 100km. 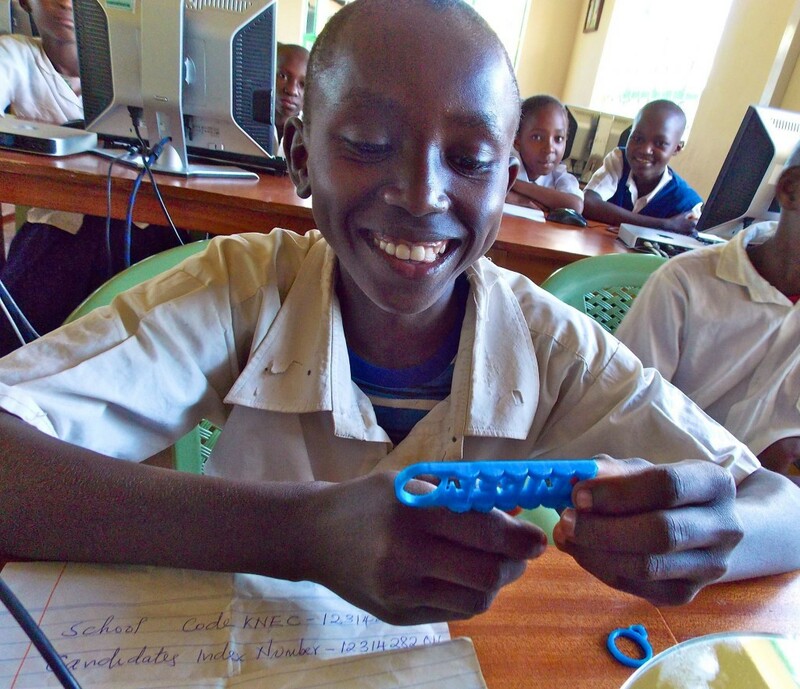 Although they were familiar with traditional printing with a standard printer and paper, many of the students had no concept of 3D printing prior to this course. Using the LUV curriculum, KC staff member Patrick Munguti began by illustrating the concept of three dimensions by using a box to explain the X, Y and Z-axis. Once they were immersed in the assigned task and became more comfortable with using computer aided design (CAD), their understanding grew. They were excited to not only design the object on the computer, but also print it out. When their first projects materialised one layer at a time, students were amazed! It was the highlight of their class. So why is this so important? 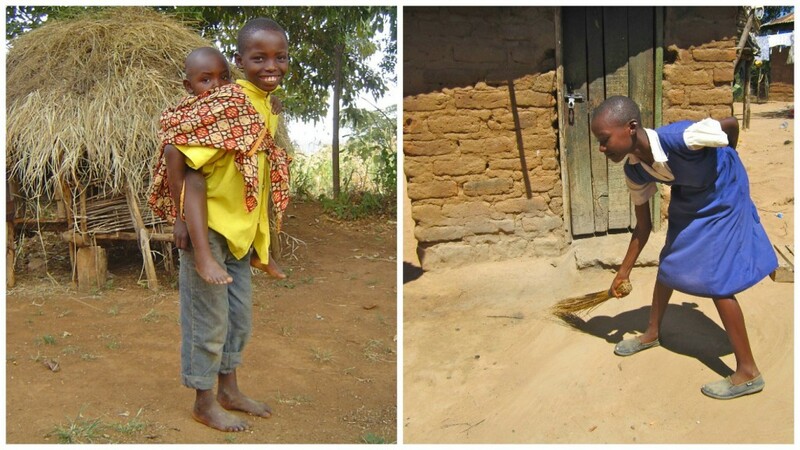 The rural Kenyan education rarely provides an opportunity for students to apply what they have learned in class, mainly due to the lack of resources. By contrast, LUV’s Global Inventors course provides these students with the opportunity to participate in hands-on, project-based learning using today’s cutting-edge technologies. Teachers have observed that the students who participated in the course are now more engaged in their education overall and have a better understanding of maths, especially in the topics of measurements such as calculating volume and area. More importantly, the course has provided them with the impetus to begin thinking outside of the box, while helping them develop the analytical, innovation, and problem-solving skills they will need to tackle 21st-century challenges. They are also learning to collaborate on a global scale. One of the unique aspects of the courses designed by LUV is the partnership between students in the U.S. with students in the developing world. In this case, Kambiti students are working with partners from New Canaan Country School in Connecticut. Students from each school made their own designs, which were then edited by their global partners. How cool is that intercontinental collaboration? In so doing, the students developed a sense of teamwork as they brought together their different skills in design making for a common purpose. 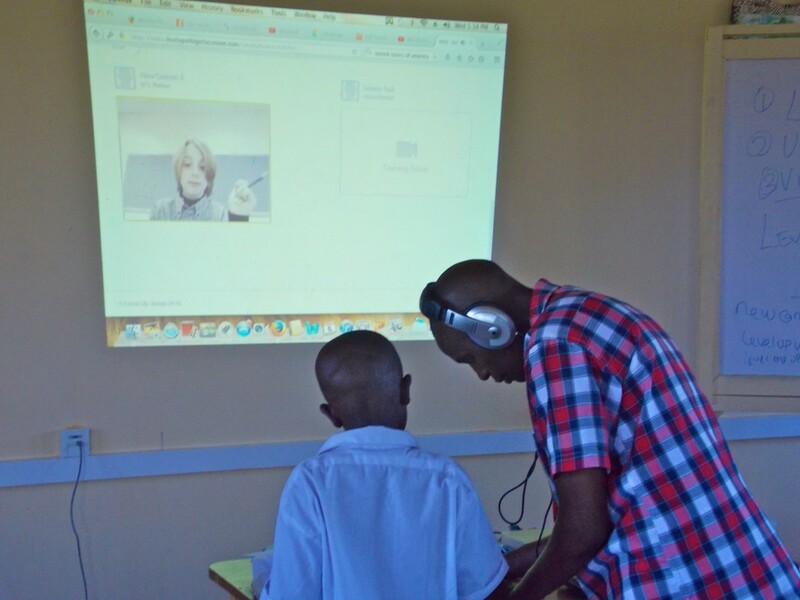 Through the exchange of video messages each class period, they also asked each other questions, shared about their family backgrounds and discovered they enjoy some of the same games and hobbies. Through this process, the Kenyan students have learned that even though they live in a different part of the world without many resources, they still share much in common with children in other countries. This has helped to seal the geographical gap between students and helped them to bond. It has also sent a powerful message that they are just one and the same people coming together to solve problems. Join ONE today to support education in the world’s poorest countries!